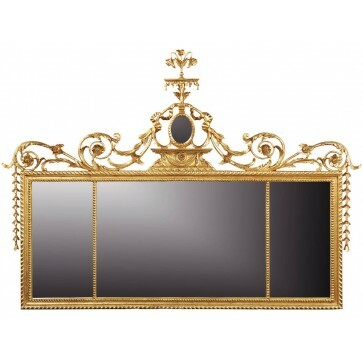 A truly stunning bespoke 18th century style fireplace surround with completing overmantel mirror in the Chippendale manner. 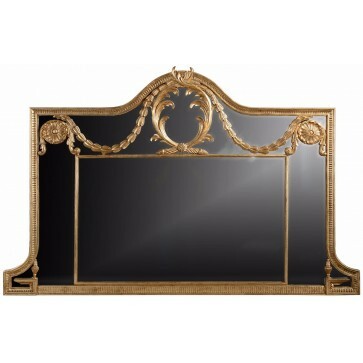 Inspired by an original design in the “Chippendale Director” a catalogue of more than 250 furniture designs produced by Thomas Chippendale’s workshops, first published in 1754. 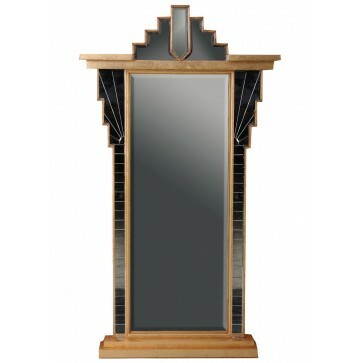 Entirely hand carved in laminated, solid mahogany by a dedicated team of five expert craftsman under the guidance of Brights of Nettlebed director, Henry Stamp. 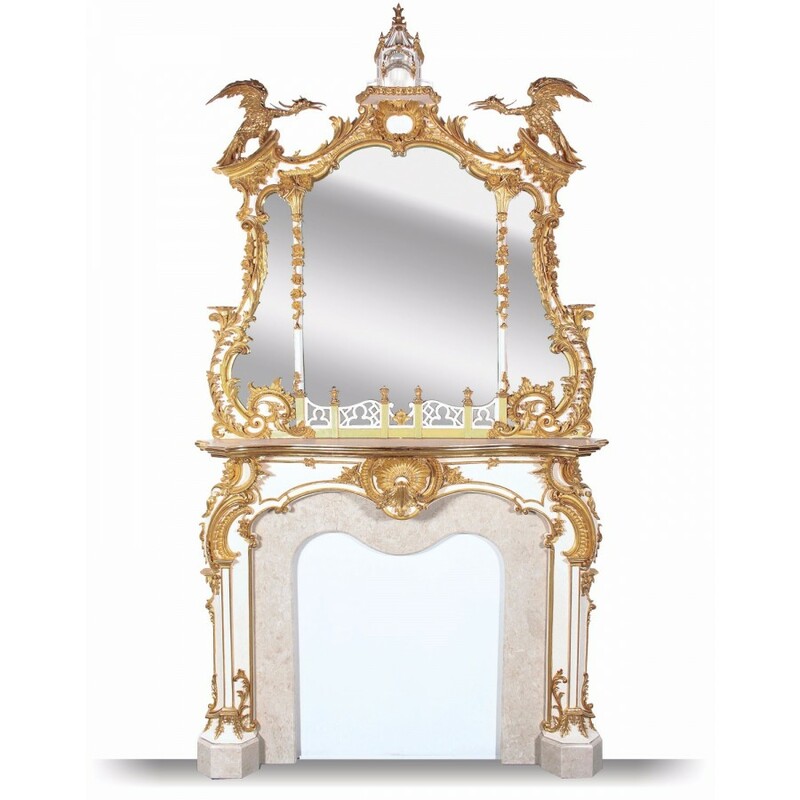 After several months of carving and sanding, the piece was brought to the UK in it’s raw state with mirror plate and marble where it was sanded once more and completely gessoed in our gilding workshops. 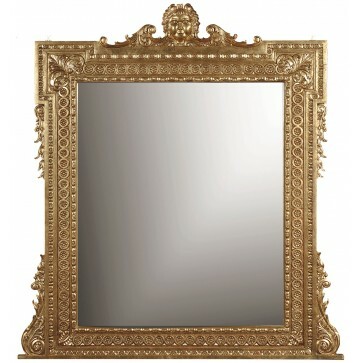 After further sanding of the gesso layer, the bole and off-white paint were laid before the 23¾ carat gold leaf which was burnished and toned (brightened and dulled) in the right areas to create depth and interest to the intricate three dimensional carving. 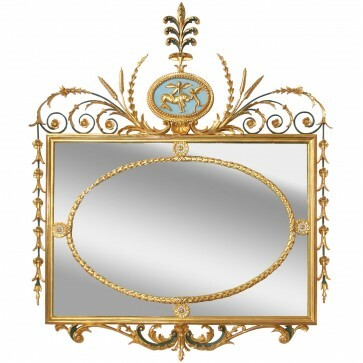 A shaped cream marble back plate with thumbnail edge to the aperture complements the marble at the base. 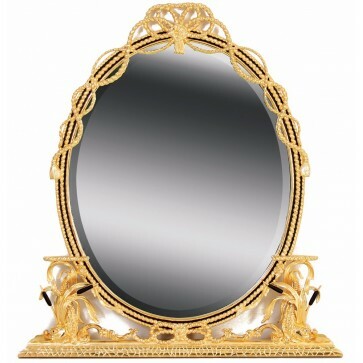 This is an exclusive hand made item available to view and purchase. 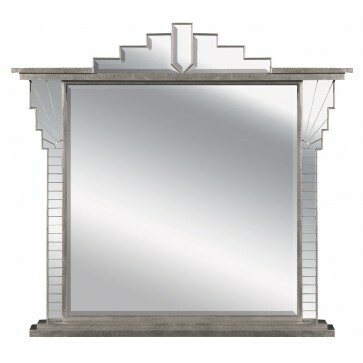 Bespoke commissions undertaken. 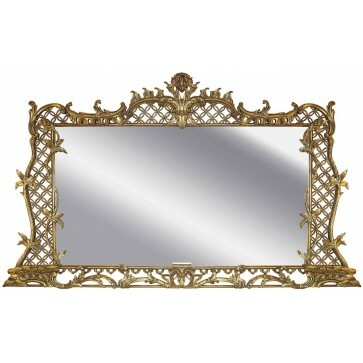 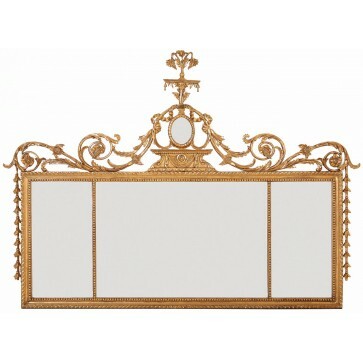 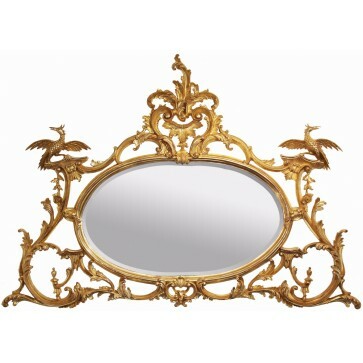 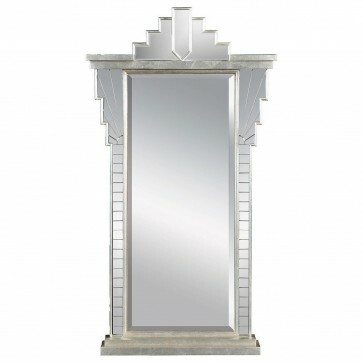 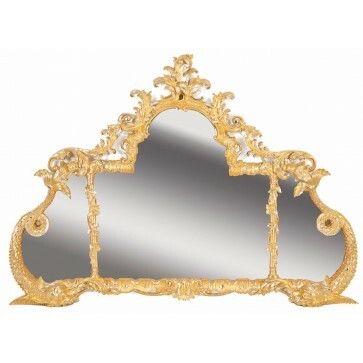 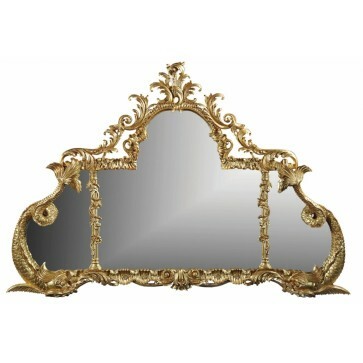 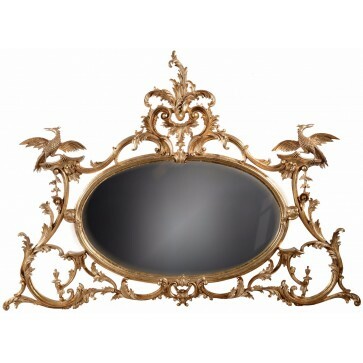 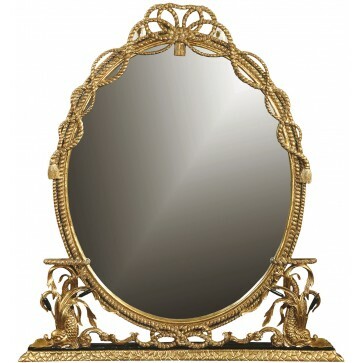 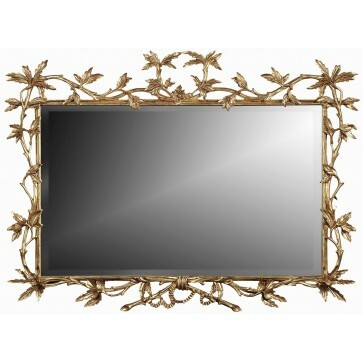 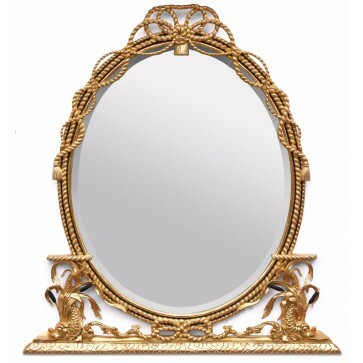 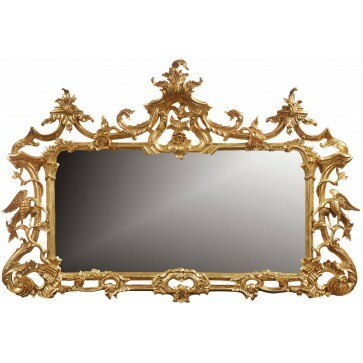 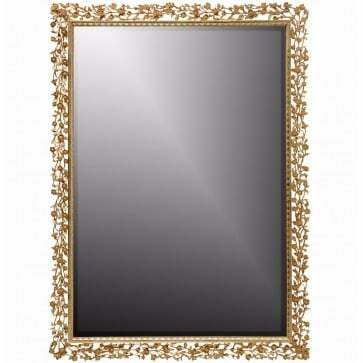 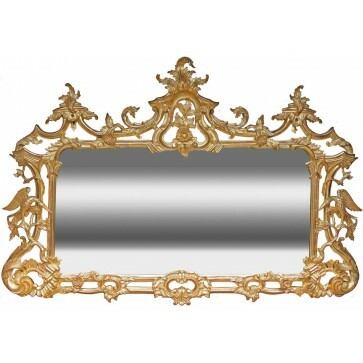 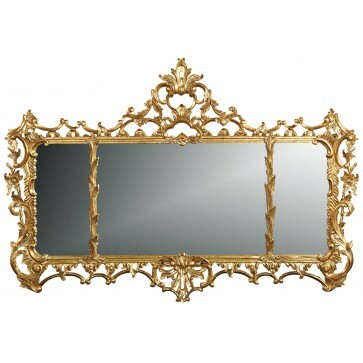 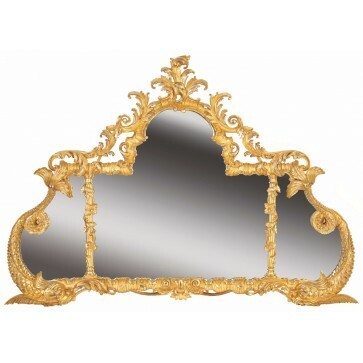 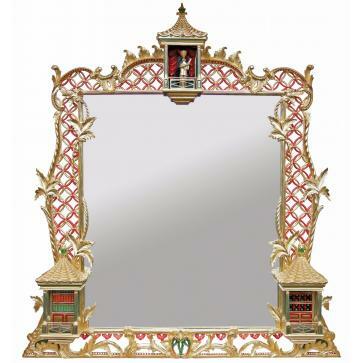 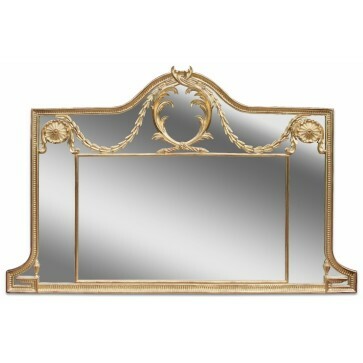 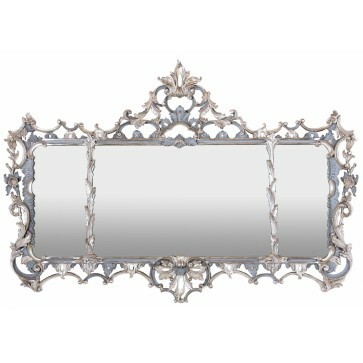 Brights of nettlebed offer a unique selection of Gilded Overmantle Mirrors. 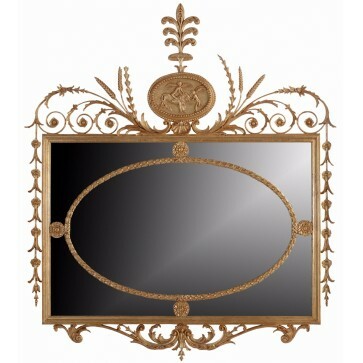 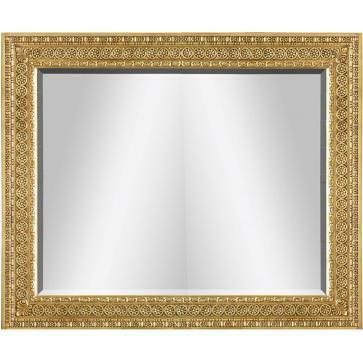 For more information on our range of Overmantle Mirrors please click on a product from the Overmantle Mirrors.